Converting media files can be a tricky thing to navigate with all of the different inputs required. If you would like to convert MP4 to WMV files, there is no reason why you should not use a professional MP4 to WMV converter. Just take a look at the MP4 to WMV Converter (for Mac users) below and I’m sure you will want to have a try. It's easy to convert MP4 files into WMV videos with a few clicks of the mouse. No extensive tech skill is required! You can create WMV files in extremely high quality, which is rare for file conversion programs. You have a role of options to edit the video clips including rename, trim, crop, add watermark and add subtitle. First, you will need to download the professional MP4 to WMV converter to your Mac running OS X (including 10.10 Yosemite, 10.9 Mountain Lion, 10.8 and earlier). Note that there’s also a corresponding Windows version for those running Windows OS. Step 1. Click the Add Video button in the Video Converter interface to add an .mp4 file for conversion. Note: If the MP4 video is still online, try to use a video downloader to get the MP4 file downloaded first. Step 2. Trim, rename, crop, add watermark and add subtitle for the video clips (Optional): Click on the video on the list to preview. From the video preview window you will get all the above video editing options. Step 3. From the right of the program interface, you will see the output format window. Select WMV as your output format. Then select the Destination Folder by clicking "Open" button, which will help to save the WMV video converted from MP4 on your computer. Step 4. 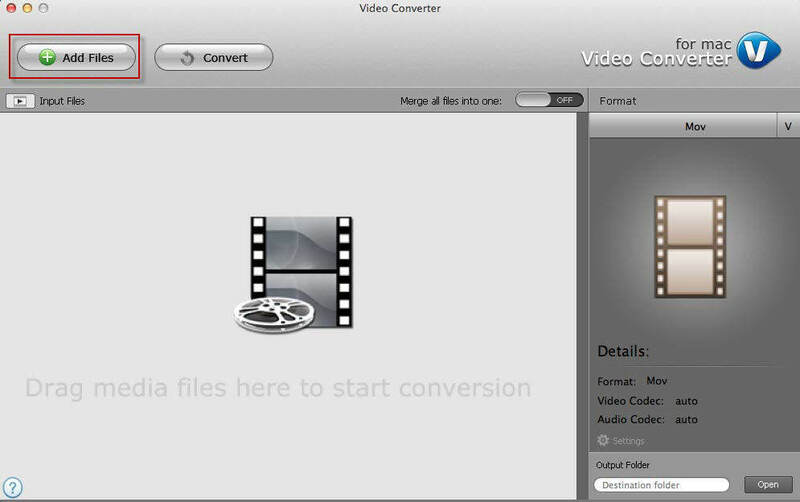 Start Conversion: The last thing is to click the "Convert" button and Tenorshare Video Converter for Mac will start to convert MP4 to WMV. 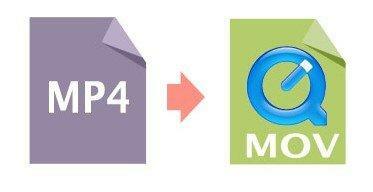 Check the comparison chart to learn differences between MP4 and WMV. MPEG-4 is method of defining compression of audio and visual (AV) digital data. The MP4 file format defines the storage of MPEG-4 audio, scenes and multimedia content using the ISO Based Media File Format. WMV stands for Windows Media Video and was developed by Microsoft for use with its products. WMV is also based on the MPEG4 standard and aims to duplicate and improve its functionality for users of Microsoft software and hardware. Well compatible with any Windows PC.